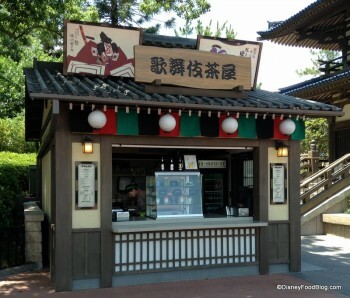 If you’re looking for a nice frozen treat as you tour Epcot, stop by the Kabuki Cafe for the famous (and fan favorite) kakagori – which is shaved ice topped with fruit syrup. The menu also features sushi and ice cold beverages, including frozen Kirin beer. 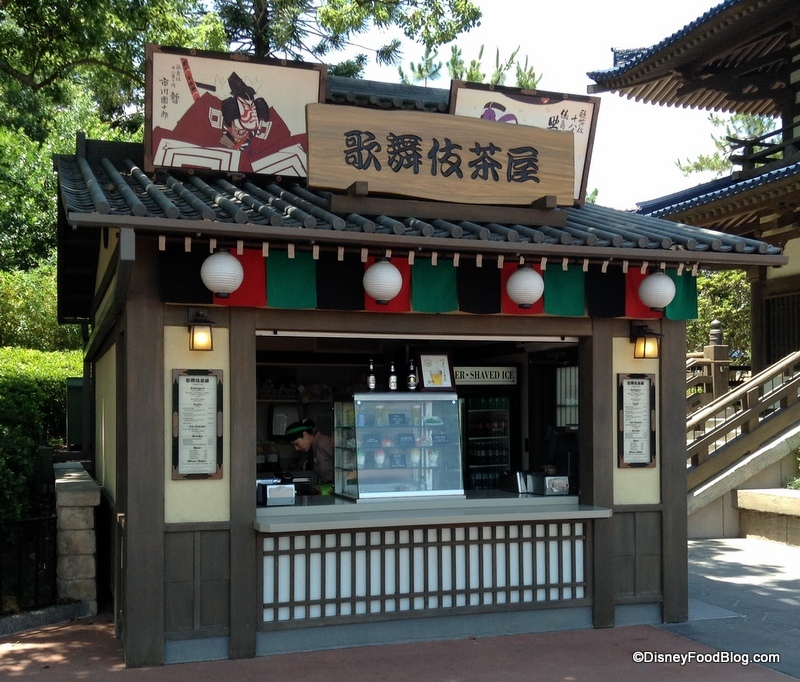 Top 12 Salty Snacks in Walt Disney World — What’s Your Favorite?